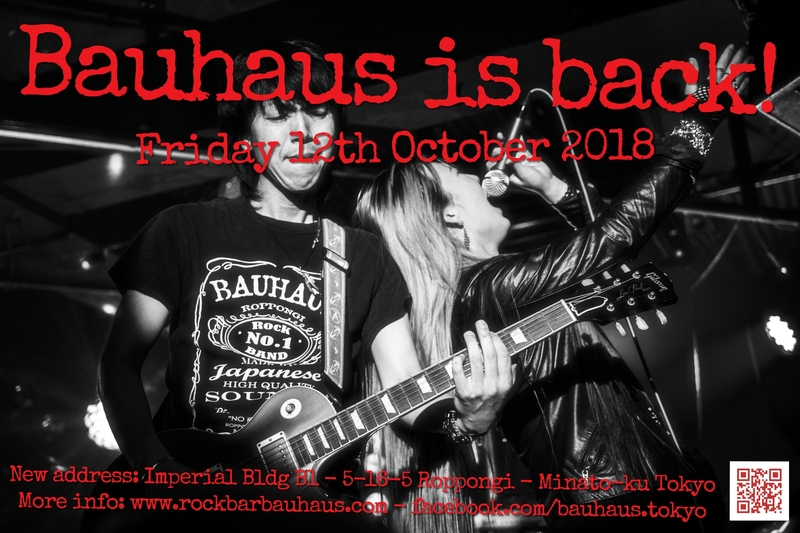 After three weeks of transfer and work on the new location, Bauhaus is reopening this Friday, 12th October 2018, at 7pm. 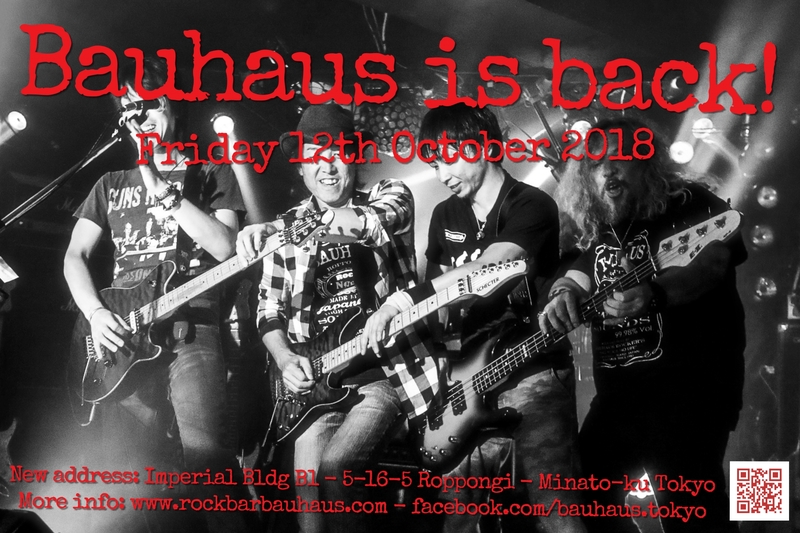 Please join us for this very first night in your new temple of rock! 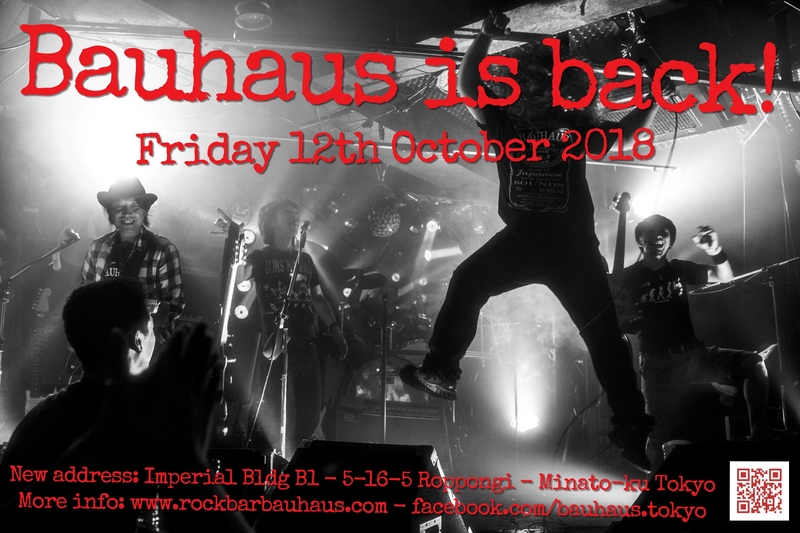 More news and updates about Bauhaus on our Facebook page !